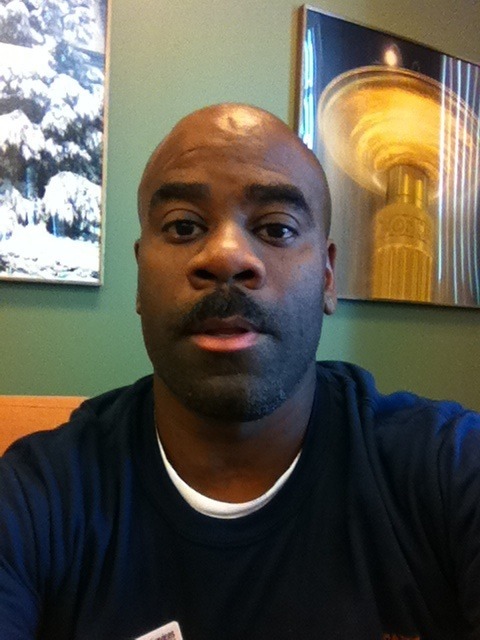 About Me – Dennis J. Perkins Jr.
My name is Dennis James Perkins Jr. I enjoy working with students, technology and social media. In my spare time, if I can squeak some out, I enjoy taking photos, playing with my children and working out. I’m an avid runner and enjoy long runs when I can fit them in. My day job consists of working with college students and staff from all walks of life. It’s such a rewarding experience to see the transformation of students from their freshman year through their graduation. I have a wonderful wife and awesome little kids whom I absolutely adore. Kids are such a joy to have around, because they remind you of the things are are truly important.